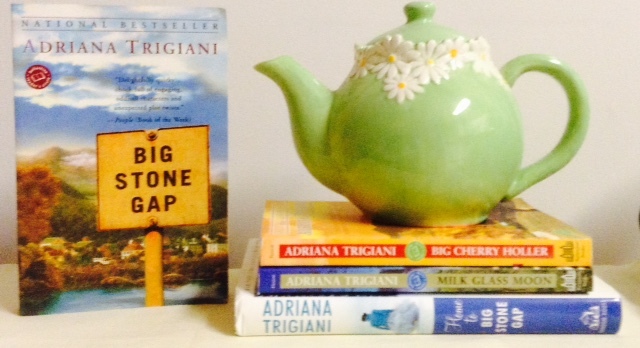 October has been quite the month for Adriana Trigiani. Her new novel, All the Stars in the Heavens, has just been released, and her beautifully gorgeous adaptation of Big Stone Gap has finally reached the big screen. (Written and directed by her. It’s fantastic. You have to see it.) To keep the party going—and because I’m completely head over heels obsessed with him—I can think of no better choice for our Literary Hunk of October than Adriana’s most swoonerific creation, Big Stone Gap’s resident dreamboat, Jack MacChesney–better known as Jack Mac. When it comes to fictional hotties, there are men, and then there are men. Jack Mac is a man. He’s a coal miner and he looks great in a pair of blue jeans and his most prized possession is his big ole truck. He’s the strong and silent type, he plays the guitar, and on top of everything else, his top lip completely matches his bottom lip, which is incredibly rare to find. Sure he says the wrong thing sometimes and makes ill-advised decisions on occasion (AHEM, Sweet Sue Tinsley), and good lord, he certainly knows how to make a girl feel old by calling her ma’am all the time, but the man’s got heart. He loves his mama and his town, and if I could go down to Big Stone Gap right now and scoop him up, I would. But I can’t because 1) he’s fictional and 2) (and more importantly) he’s madly in love with Ave Maria Mulligan. If you’ve noticed a theme with most of our literary hunks, it’s that there’s no trait I love more than a guy who appreciates a good, strong woman. And Ave Maria is the best. She’s entirely her own person, doesn’t conform to everyone’s expectations, and is pretty much the exact person you’d want to have in your corner in any situation. And she loves the town Bookmobile. I think we can all agree that that’s her finest quality. Jack’s love, appreciation, and yes, awkward courting of Ave Maria take him from a ten to about a two billion and fifty. (Give or take.) And you might not expect it from him, but he’s kind of the king of the romantic gesture. Does he know how to butcher a marriage proposal? Absolutely, but so does Mr. Darcy and we’ve been gushing about him for two hundred years. All of Adriana Trigiani’s characters are charming and delightful and unforgettable, but there’s something about Jack that makes me melt into a gooey puddle. Especially when he wears his pajamas. 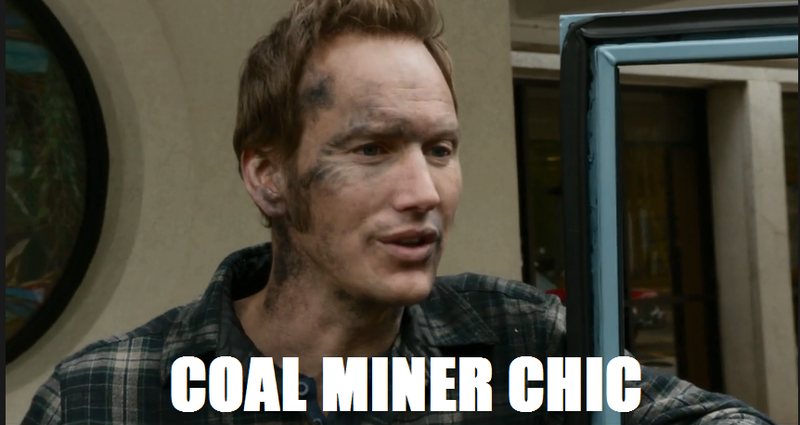 As much as I love Jack Mac on the page, he is just as studly on screen thanks to the dreamy Patrick Wilson. Can anyone smile like this man? I think not.